Synel MLL PayWay LTD. 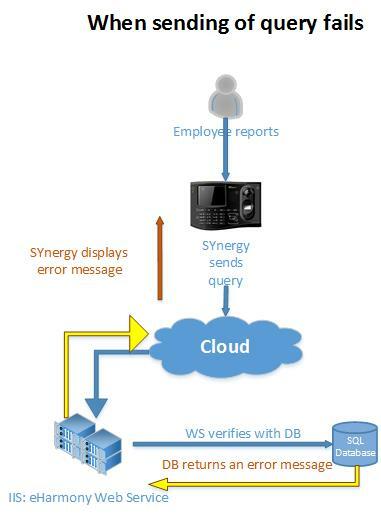 The leading Time and Attendance software developer with the leading Harmony workforce management solution, developed an advanced and high technology communication software – Sy-Bridge. The Sy-Bridge is a mid-ware software that developed for numerus functionalities for any client requirements. 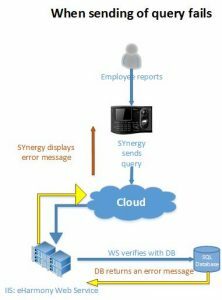 Sy-Bridge is a service software that run in the background and give communication service for attendance software such as Harmony, the Sy-Bridge is compatible with entire Synel terminals with an advanced online Query and Web Service technologies. Modem – using the telephone lines. 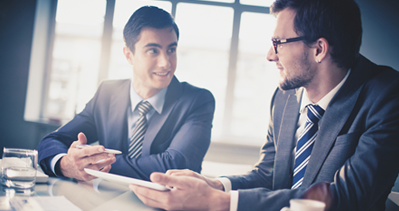 Call DLL or web service to adapt it to your application and database.